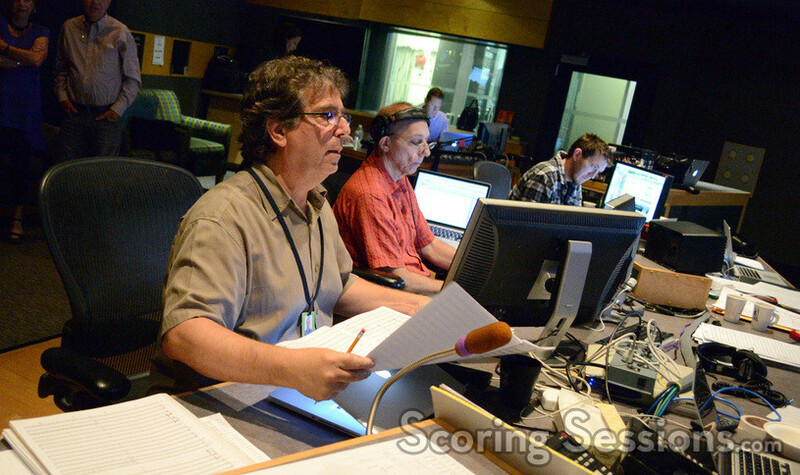 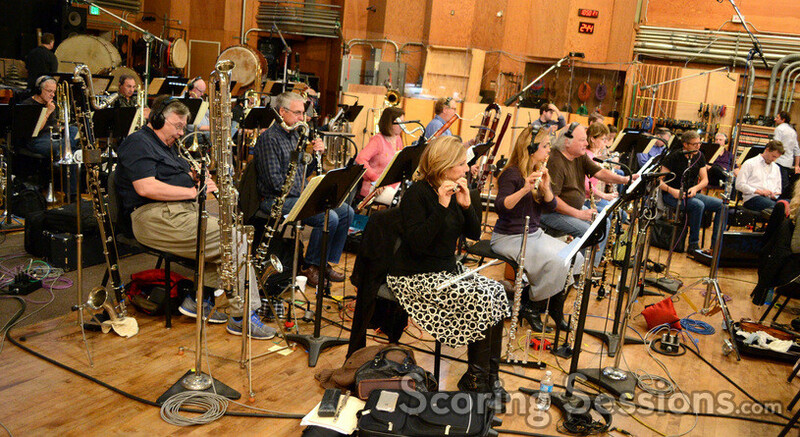 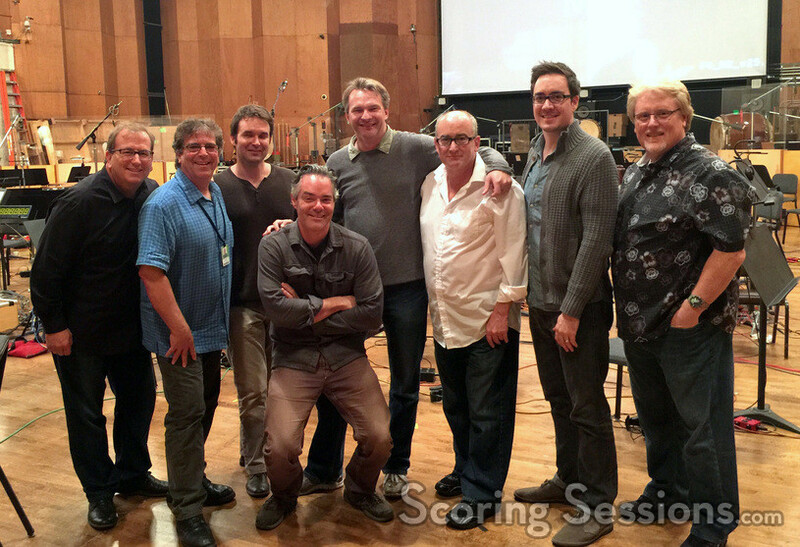 Earlier this summer, the score to the new Fantastic Four reboot was recorded at the Newman Scoring Stage at 20th Century Fox. 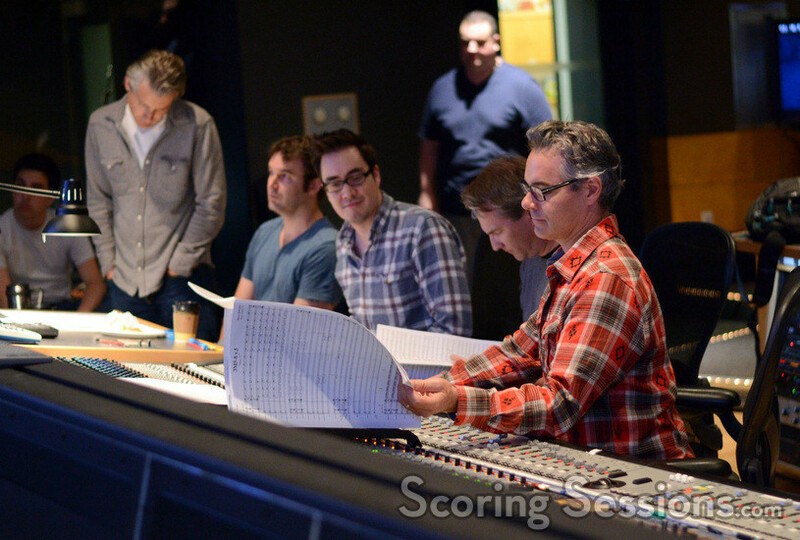 Directed by Josh Trank, the film’s score was written by Oscar-nominated composers Marco Beltrami and Philip Glass. 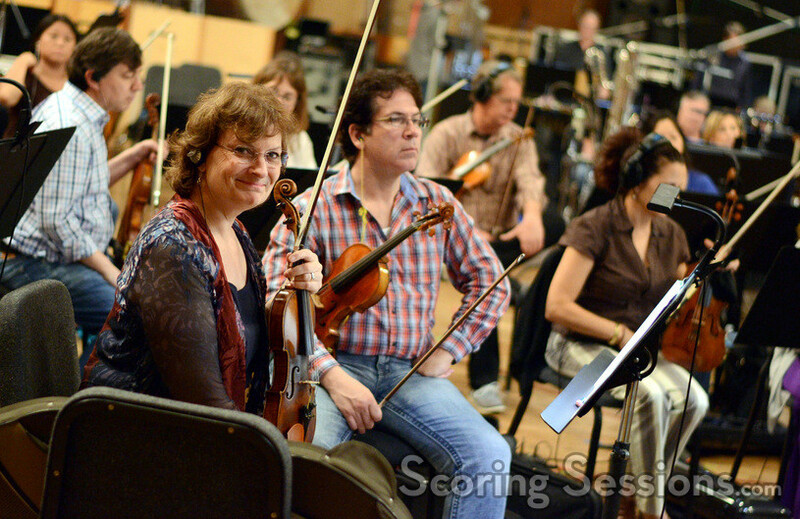 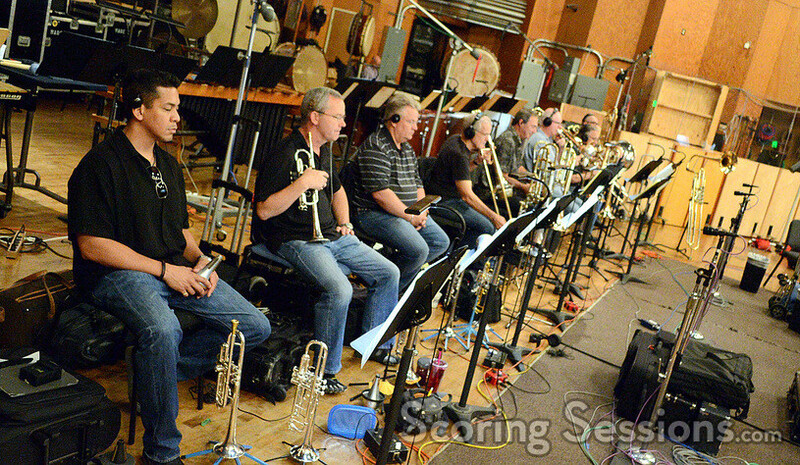 While Glass was not in attendance at the recording sessions, ScoringSessions.com was, and we’re thrilled to bring our readers the exclusive photos! 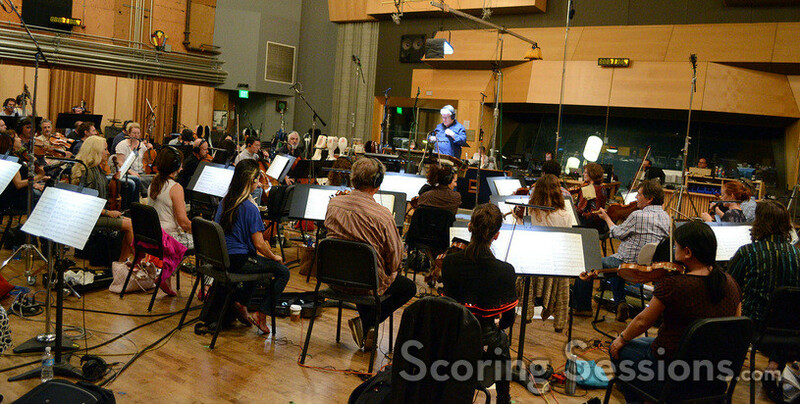 The score to Fantastic Four was recorded with orchestrator Pete Anthony conducting a 76-piece ensemble of the Hollywood Studio Symphony. 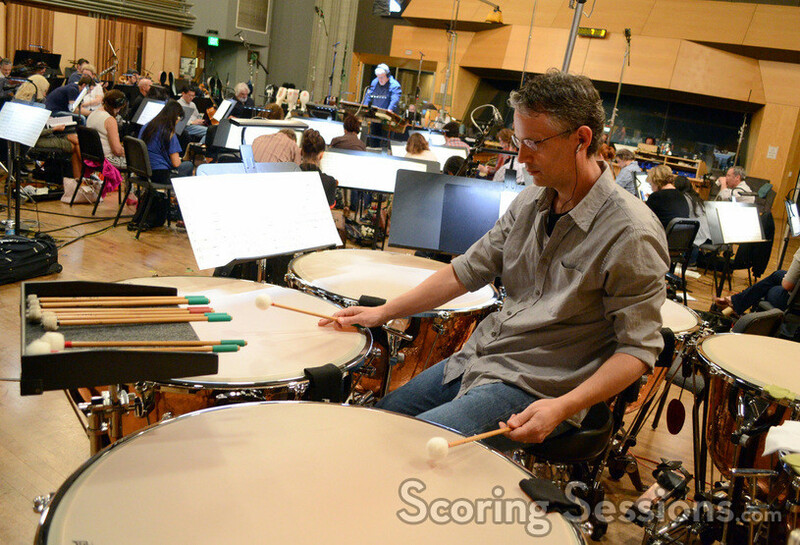 The level of involvement that Glass had in the project seems to have been to write some thematic and textural material which Beltrami then integrated into his score. 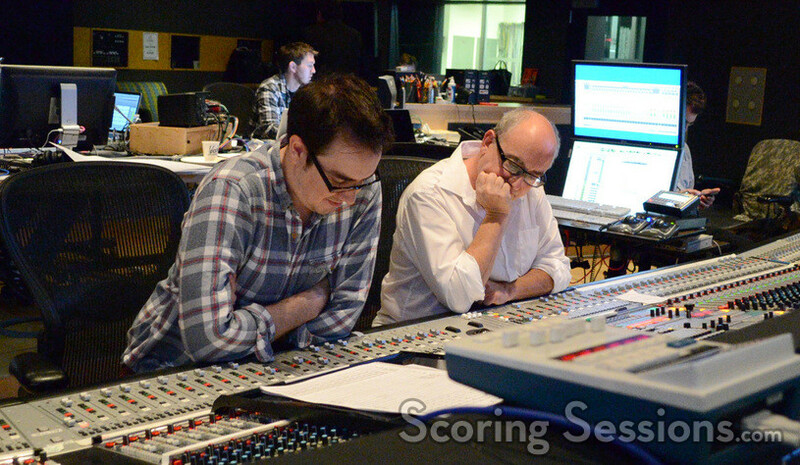 Glass, who was on tour at the time of the scoring sessions, was not involved in the recording process. 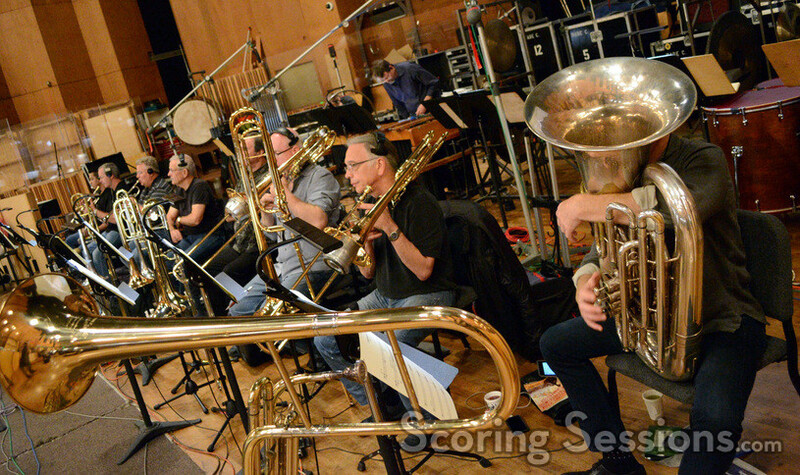 Fantastic Four opens in theaters today, and the soundtrack is available from Sony Classical.